Unmatched energy return, superior cushioning, optimal fit and temperature independence: introducing the ENERGY BOOST™ by adidas, the new running shoe with revolutionary cushioning technology that provides the highest energy return in the industry. And just like that, running will never be the same. 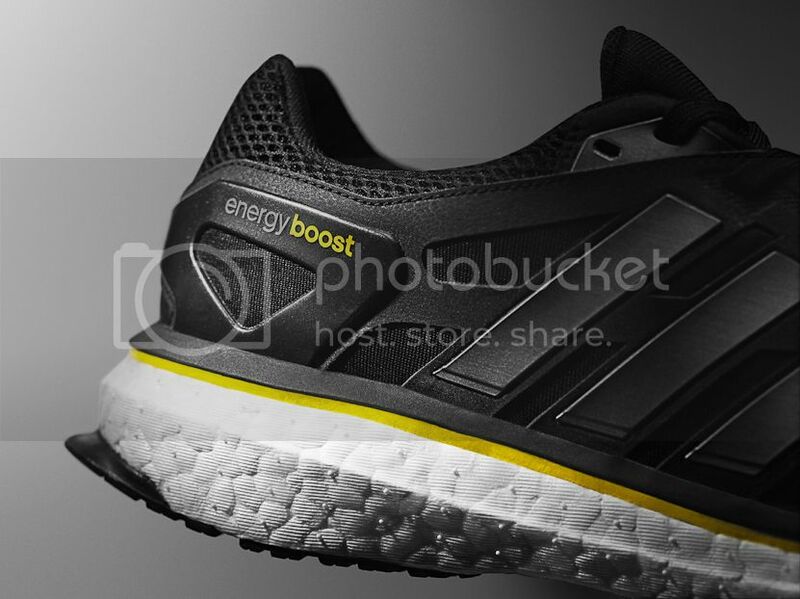 The foundation of the ENERGY BOOST™ innovation is centred on proprietary cushioning material, BOOST™, that allows the runner to feel a continuous energy return. The revolutionary technology allows small energy capsules in the soles to store and unleash energy more efficiently with every stride. 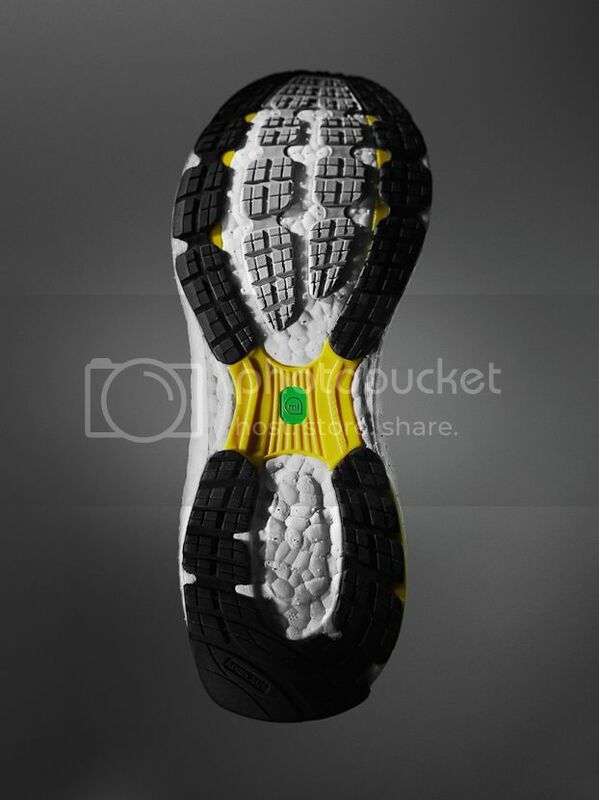 Holding its performance in almost any condition the exclusive BOOST™ material has been proven to be three times more temperature-resistant than standard EVA material, thus providing a more consistent and comfortable run. “As a revolutionary material, BOOST™ combines the usually conflicting performance benefits of soft and comfortable with firm and responsive cushioning. It almost makes the shoe come to life, and you will feel it from the first moment you put it on. It sets a new standard, not only for running shoes, but for the entire industry, and all products going forward,” said Bernd Wahler, Head of Innovation for adidas. 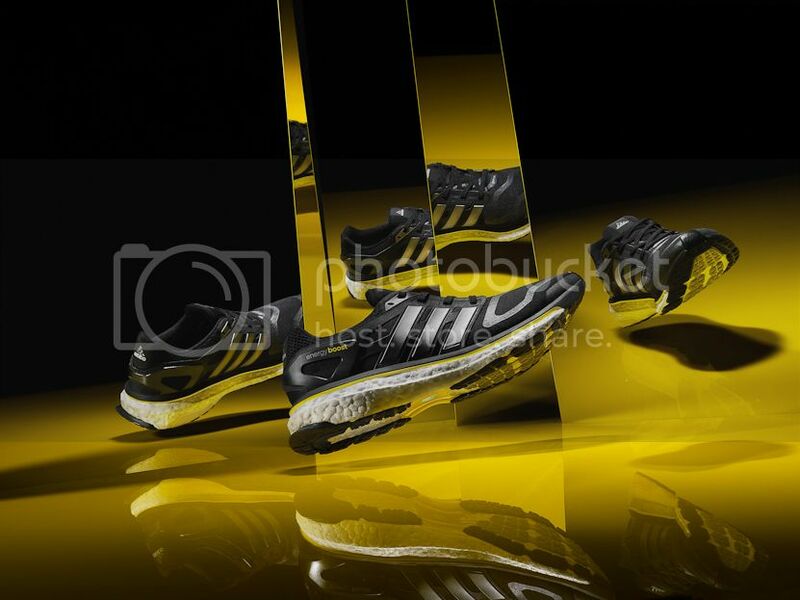 The adidas ENERGY BOOST™ innovation goes beyond the revolutionary midsole technology. The upper on the ENERGY BOOST™ features adidas Techfit technology, which provides optimal comfort and support to the entire foot while in motion. Additional features include a special mid-foot support frame, an extended TORSION® system to minimise roll for more stability, adiwear outsole to reduce wear in key soles areas and an external heel counter to maximise the heel fit and comfort. 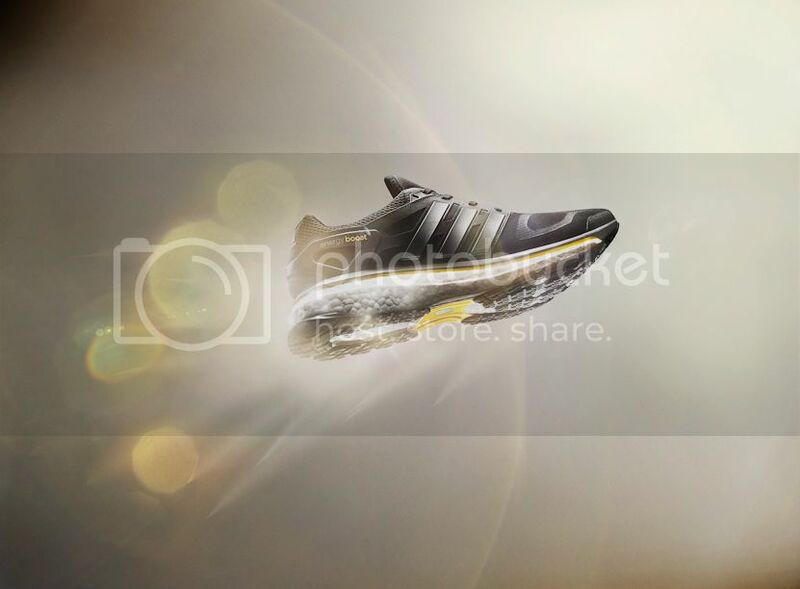 The adidas ENERGY BOOST™ is miCoach compatible. 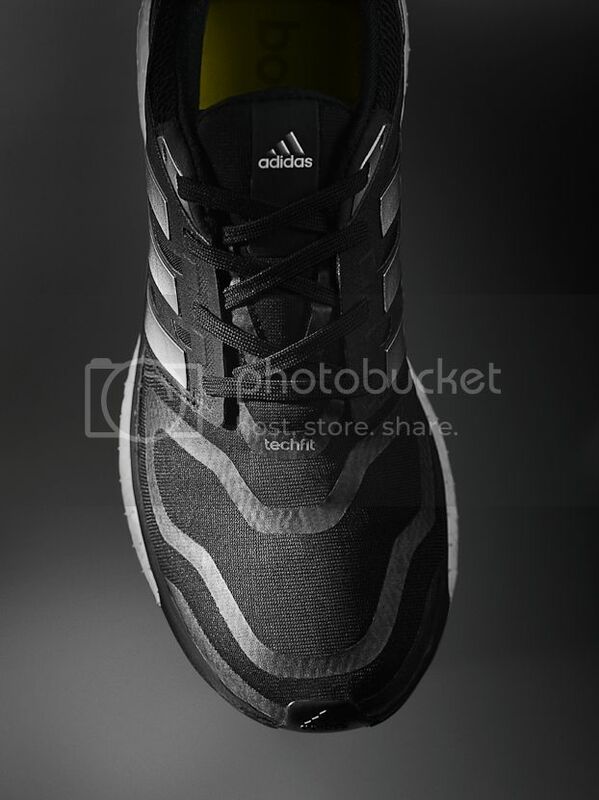 adidas ENERGY BOOST™ retails at PHP7995. 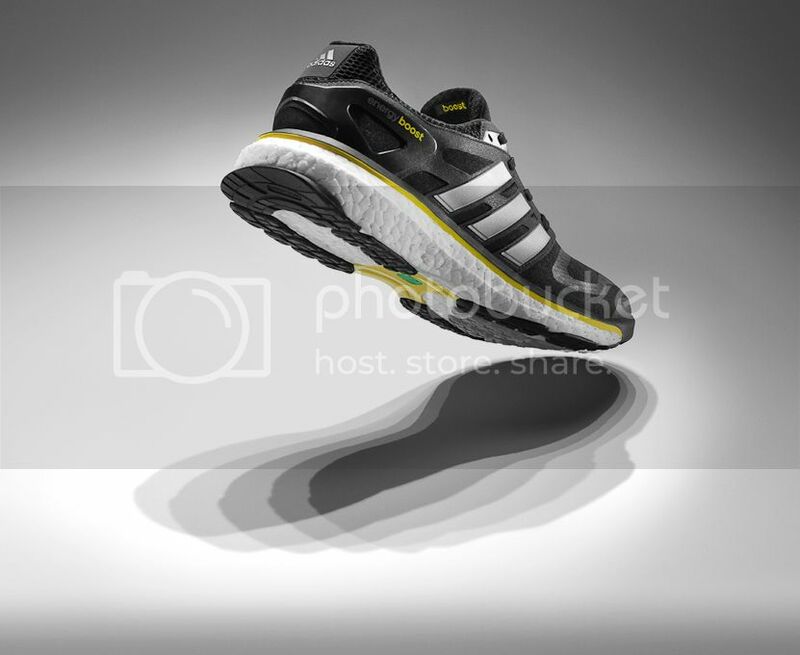 For more info on ENERGY BOOST and other adidas running products click HERE.